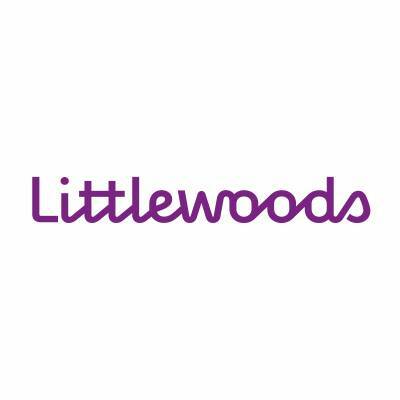 Whether you want a great outfit or the latest tech, for the newest products from all the big name brands you love, Littlewoods.com is the perfect place to spread the cost interest free on everything! 3. Enter CODETBC at the online checkout before 30th June 2017. Over 18s only. Credit will be applied to your account within 24 hours. Excludes financial services products and delivery charges. Cannot be used in conjunction with any other offer code. The credit will be reversed if the order is returned and the value falls below the minimum required. Credit is provided, subject to status, by Shop Direct Finance Company Ltd. Authorised and regulated by the Financial Conduct Authority. Goods/services provided by Shop Direct Home Shopping Limited, First Floor, Skyways House, Speke Road, Liverpool, L70 1AB. Voucher posting newbie! This is maxine2017 first voucher post. Help out by leaving a posting tip or just to show your appreciation for their contribution.